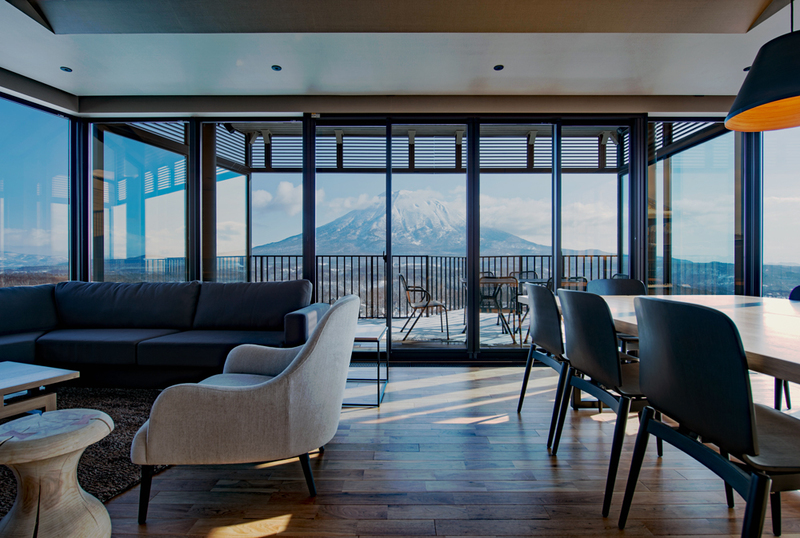 Aspect Niseko is a luxurious property newly opened in December, 2016. Travelling is always a good time to pamper yourself. Experiencing a unique accommodation in an idyllic setting is often the top requirement for discerning travellers. With that in mind, we developed the brand new Aspect Niseko. 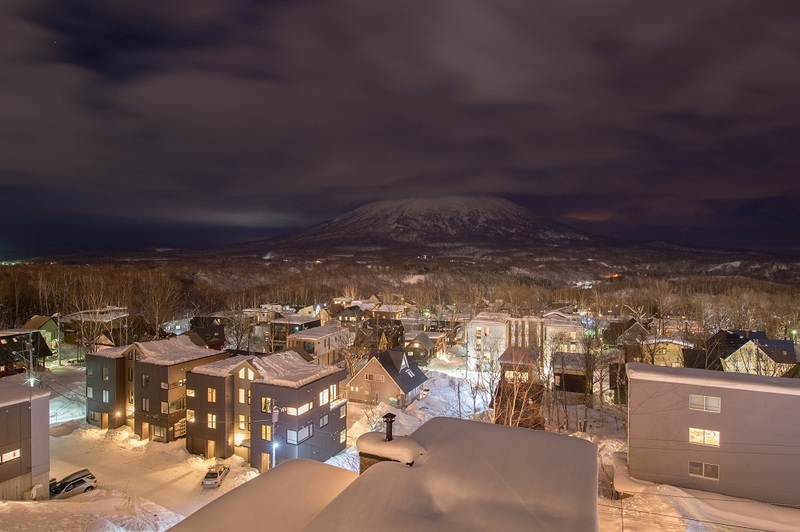 Here's just some of the reasons why Aspect Niseko should be your next winter escape. 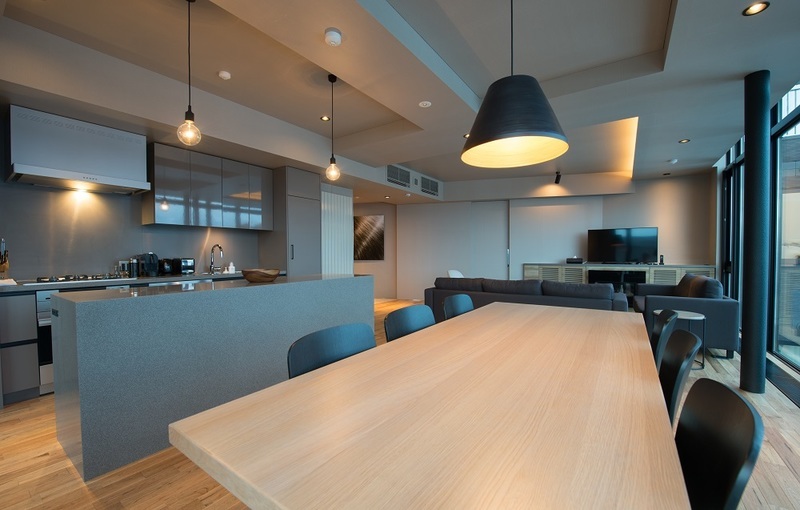 Sitting on the edge of a steep cliff facing the majestic Mount Yotei, most of the apartments offer superb panoramic views of the "Ezo Fuji" through floor-to-ceiling windows. The bird's-eye view overlooking the snow-covered houses of Lower Hirafu Village is a picturesque scene that seems to be out of a fairytale. Bird's-eye view from Aspect Niseko overlooking the lower Hirafu Village, with Mount Yotei as the backdrop. 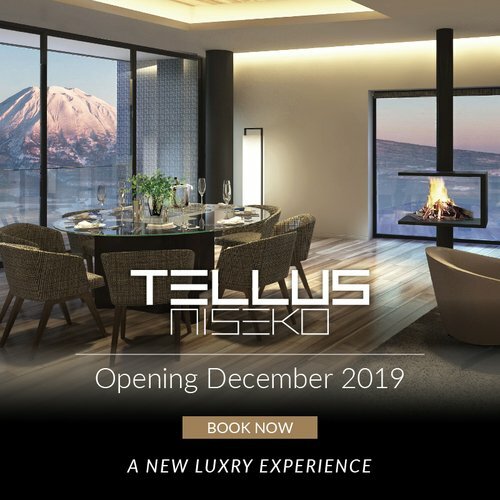 With only four storeys and eleven apartments available, Aspect Niseko offers a low-density sumptuous option for customers looking for more privacy and a unique stay experience. The apartments vary in size and either offer 2 or 3-bedrooms. They all feature spacious and luxurious living rooms to unwind after a day on the slopes. The open-plan layout of the living, dining and kitchen areas ensure there is ample natural lighting for optimal comfort. 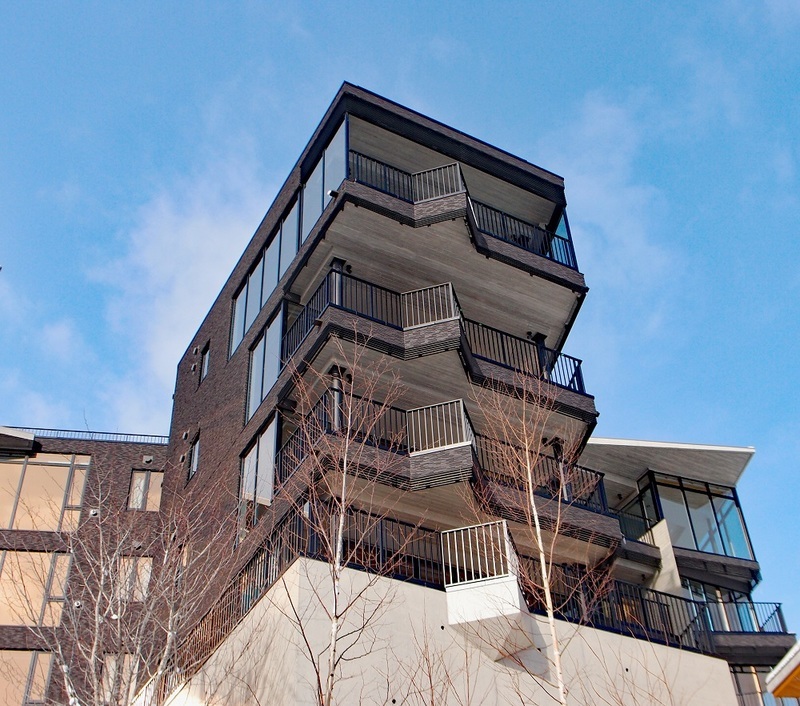 With only four storeys and eleven apartments available, Aspect Niseko offers a low-density sumptuous accommodation option for customers looking for more privacy and a unique stay experience. The open-plan layout of the living, dining and kitchen areas ensure there is ample natural lighting for optimal comfort. 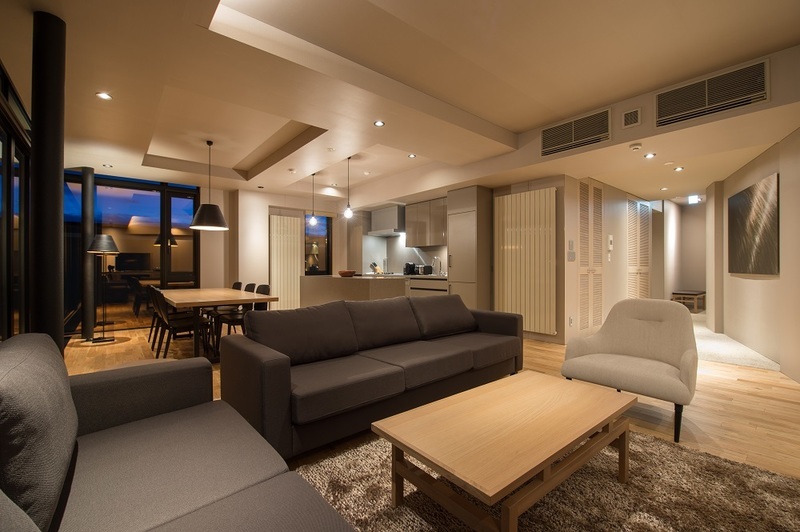 If you come in a large group, the 2-bedroom Kodachi apartment can be combined with the adjoining 3-bedroom Miharashi apartment to create one spacious 5-bedroom apartment. Measuring a total of 303 sqm, this palatial 5-bedroom apartment offers three en suite bathrooms and two big bath tubs to help you soothe your tired muscles. Aspect comes with 2-bedroom and 3-bedroom of choice. If you come in a big group, it is also possible to combine two adjoining apartments into one large 5-bedroom apartment. The palatial 5-bedroom apartmennt is equipped with five bathrooms in total. There will be no fighting over who to use the bathrooms first though you come in a large group. 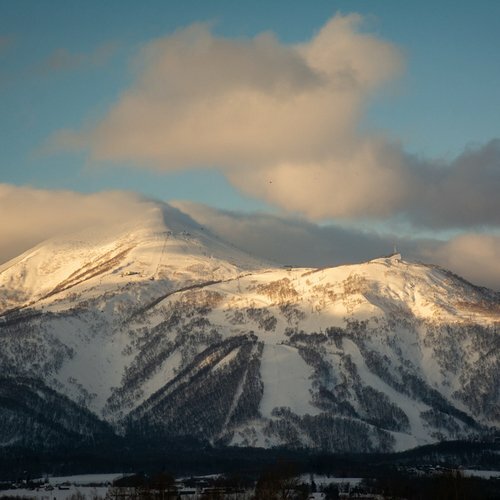 Perfecting your stay will be the exclusive ski valet, shuttle bus and on-site concierge services offered at Aspect Niseko. The complimentary morning ski shuttle service gives the guests access to a wide array of ski lifts located around the village. 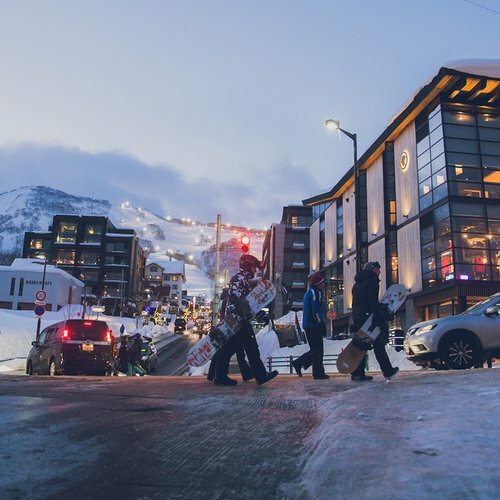 Aspect Niseko also has a dedicated concierge service available daily from 8am to 8pm in addition to its regular shuttle bus service, providing the guests an easy way to reach Kutchan town for grocery shopping. 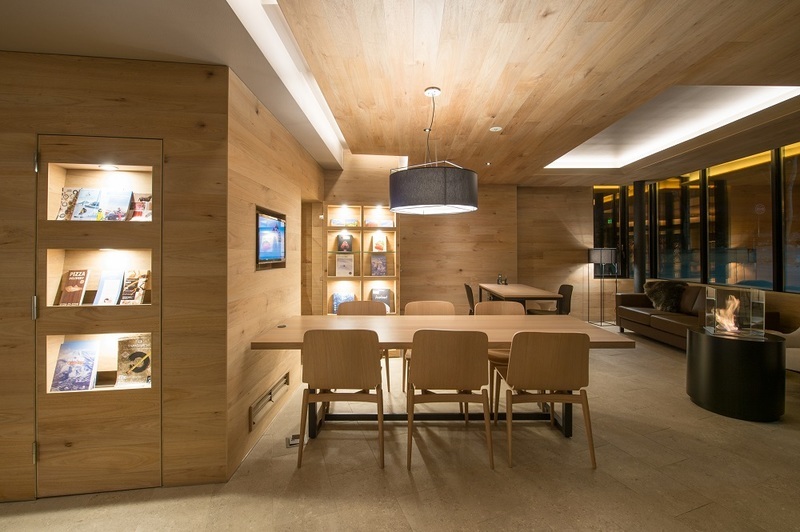 With a focus-on service, Aspect Niseko has on-site concierge daily available from 8am to 8pm. Head to this cosy lobby to look for our staff if you need any assistance during your stay. 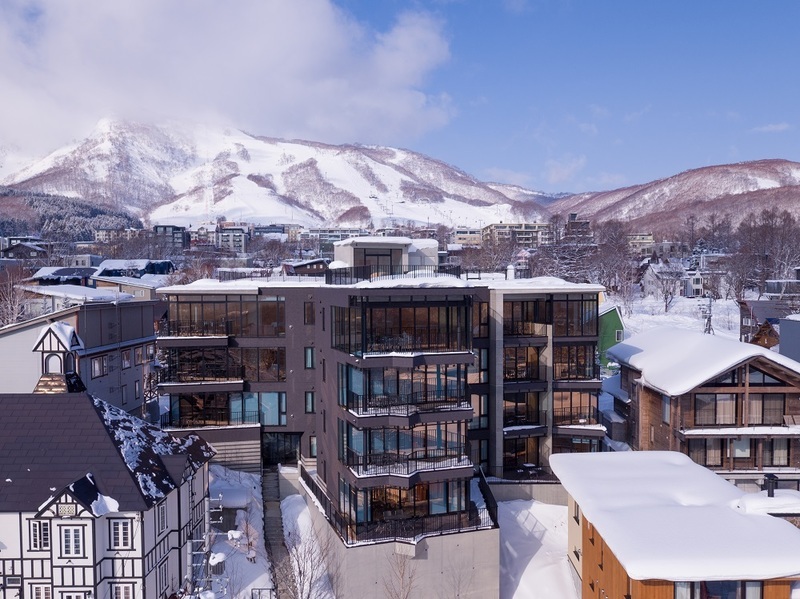 Located in the Middle Hirafu Village, Aspect Niseko is within a stone throw to the renowned Momiji Street where a number of eminent restaurants are located. In this culinary hub of Hirafu Village, you can find the famous Ezo Seafood, Nabe Nabe, The Barn and many other options cluttered around this street. 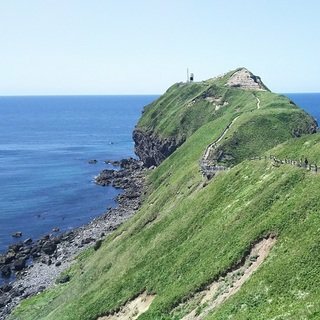 With a staircase connecting the property to the Lower Hirafu Village, you can forget about walking on the slippery slopes down the hill in winter. 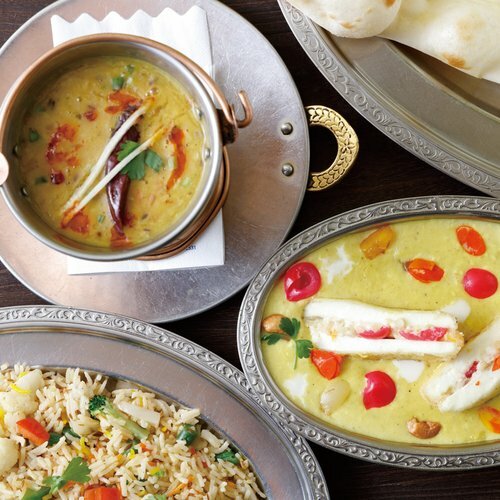 Accessing the delightful restaurants of lower Hirafu such as Rin or the traditional Yukoro onsen has never been easier. 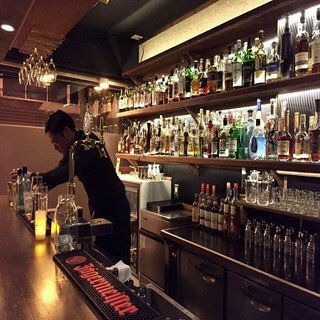 With a 5-minute walk to the nearby Momiji Street, dining out is easy for guests staying at Aspect Niseko. 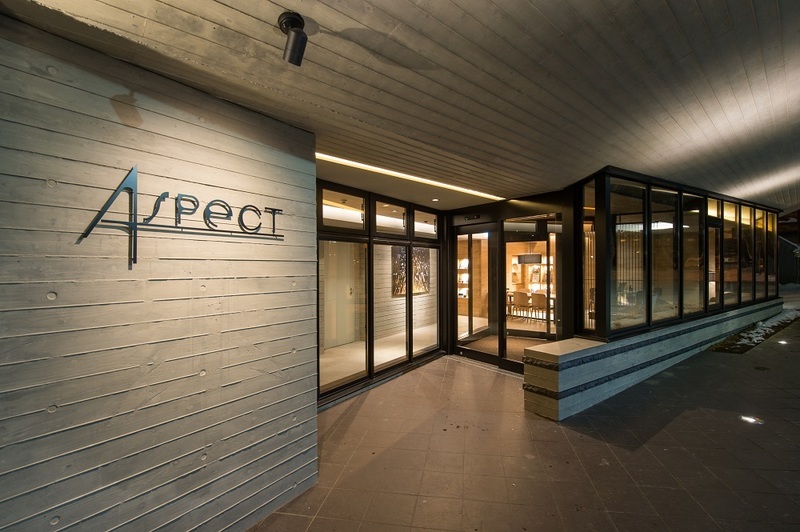 With its unrivalled resolute design created by Riccardo Tossani Architecture studio, Aspect Niseko promises you an unorthodox experience for your ski trip in Asia's best ski resort. Aspect Niseko currently offers 15% last-minute discounts for bookings confirmed by end of february. Check out our Special Offer page for more information. 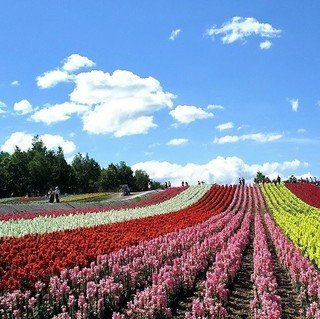 Do not hesitate to contact Vacation Niseko’s friendly reservation staff if you have any questions.